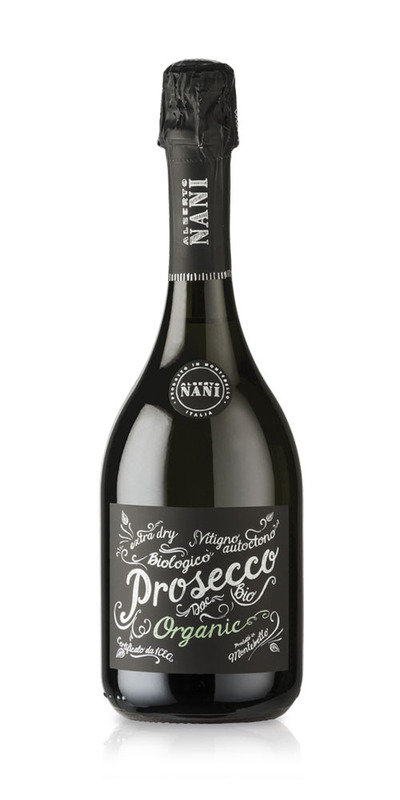 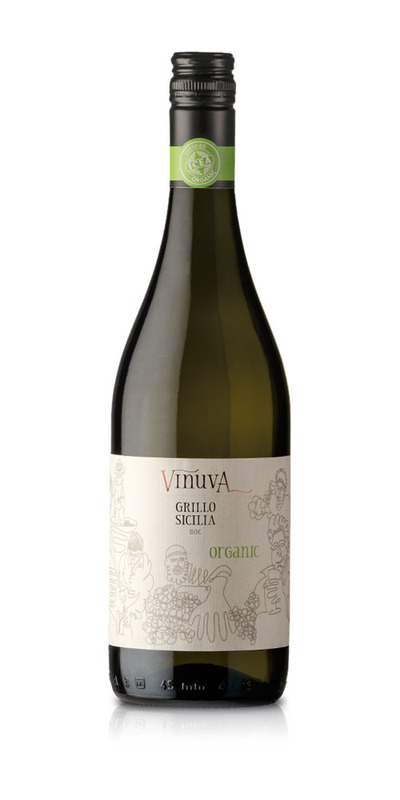 Vite Mia Bianco is an uncompromising white wine, made exclusively with grapes from the Grillo native vine, grown on the volcanic soil of Sicily. 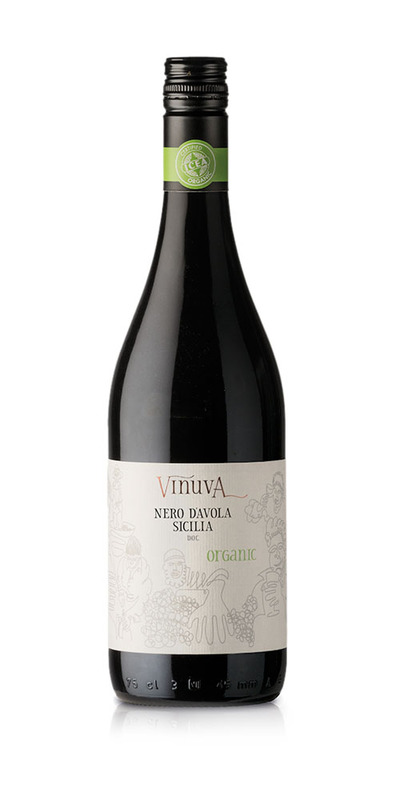 This organic wine is characterized by the scent of citrus fruits and the freshness, the intensity and the sapidity typical of the Sicilian territory. 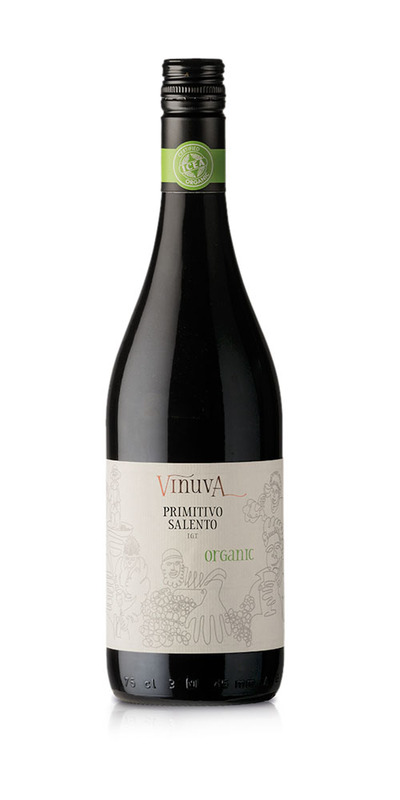 Vite Mia wines boast a great collection of prizes and medals. 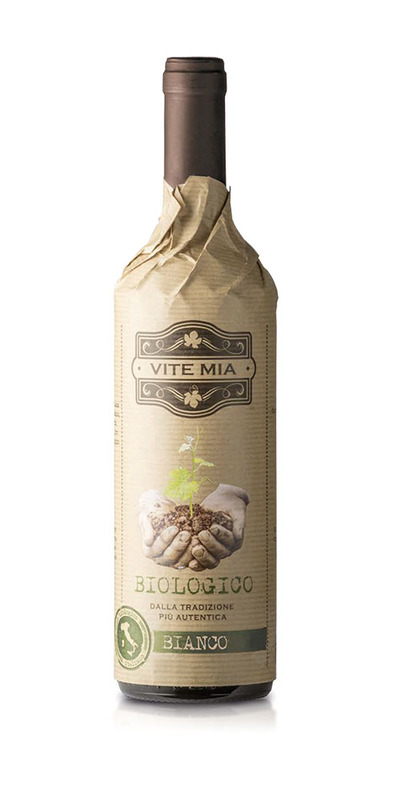 Find out which prizes Vite Mia organic White Wine has received over the years. 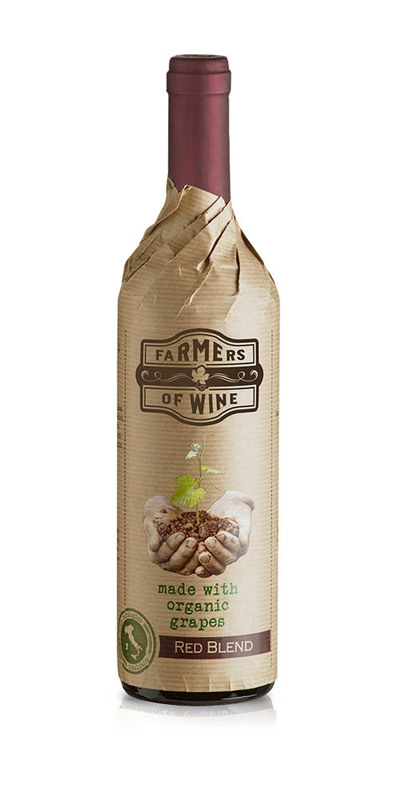 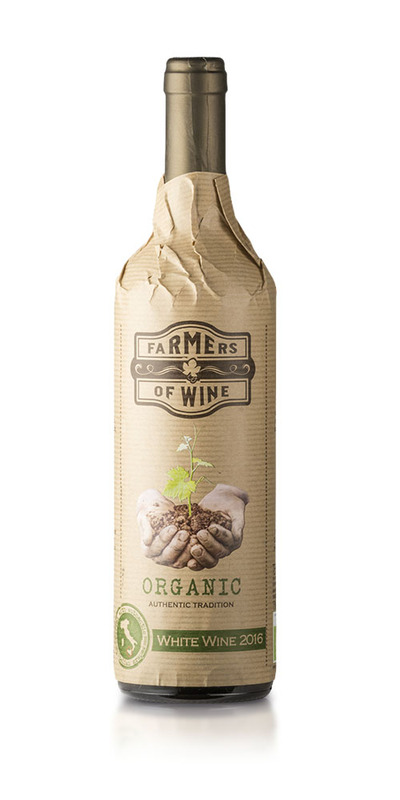 Are you interested in Vite Mia organic white wine?